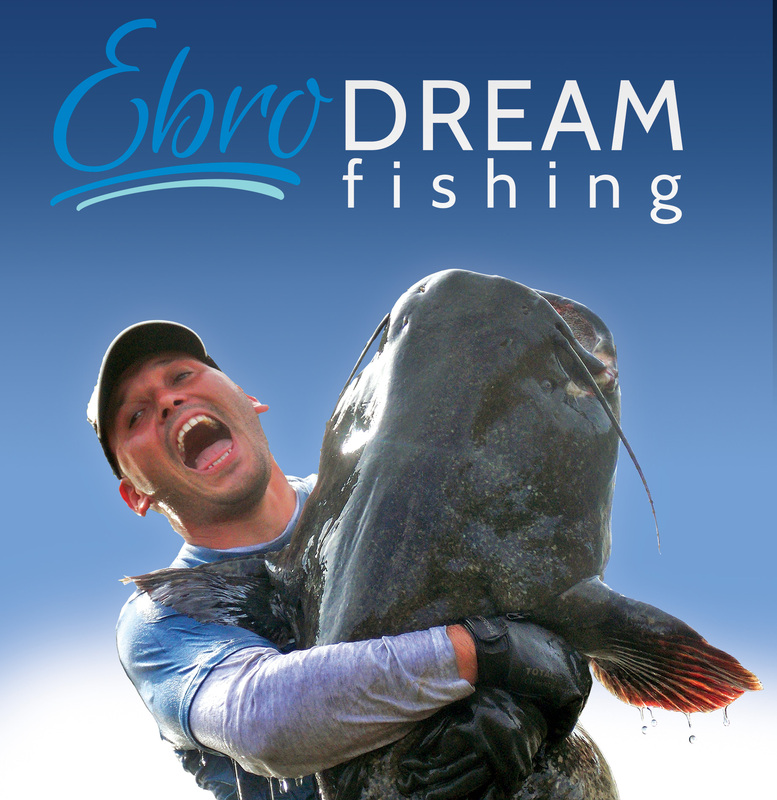 Ebro Dream Fishing – Fishing in Spain on the Ebro River at Riba Roja. 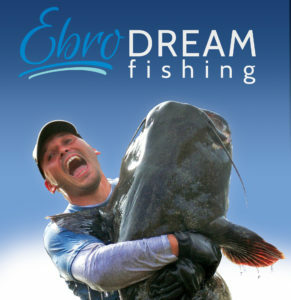 Making video materials and all the related activities in the field of fishing. Bravo,doktore! Čekam poziv za Milanovac.